Getting back into the school run after half term has been a struggle. The mornings are darker, colder and I think we would all prefer to snuggle under the covers instead of getting wet on a walk to school. I'm not a milk drinker, I have an intolerance and try and steer clear but the boys drink pints of the stuff. 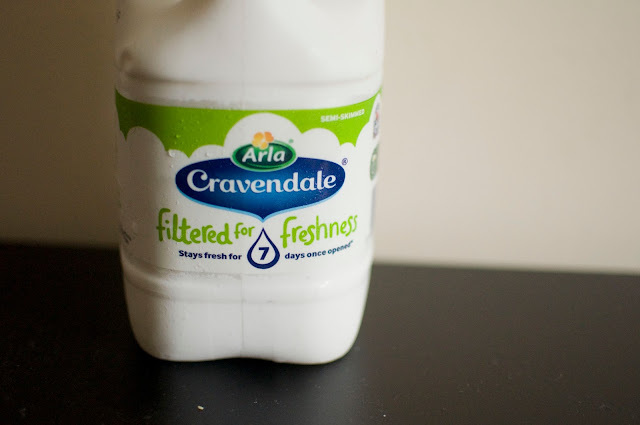 We normally find that cheaper brands of milk start to sour quite quickly and don't hold the fresh flavour which is why I tend to pick up Cravendale. Milk is a great source of calcium for kids and we give Max a cup a day in some form or another. Of course he eats other various sources of dairy but you can never go wrong with a cup or two of milk to make sure you are getting the full amount. 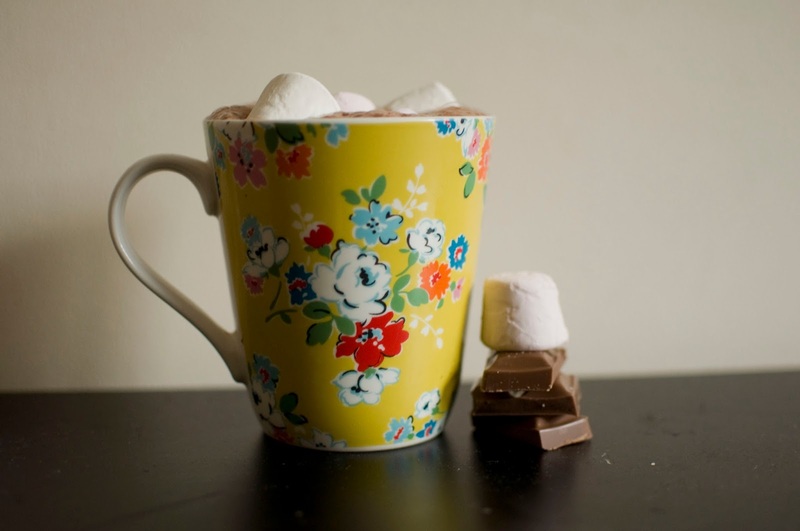 When it comes to after school snacks we love to warm up a bit with a hot chocolate. I normally melt some milk chocolate with some milk until it's smooth and then add cold milk to make it a cooler temperature to drink. For a treat I then add a handful of marshmallows whilst we turn on a DVD and settle down to unwind. I love these moments with Max as there aren't many chances I can get to snuggle with him as he's a boy that's started to think hugs and kisses are icky. It's crazy to see how fast he's growing and with a cup of milk a day he's bound to be bigger than me soon!